MACnificent Hair: Why do Human Hair Extensions Love & Benefit from Silicon Products? Home / Fashion & Beauty Mix / MACnificent Hair: Why do Human Hair Extensions Love & Benefit from Silicon Products? Who doesn’t love the idea of long, silky hair? Today, human hair extensions give anyone a chance to style their hair anyway they want, regardless of your original length and texture. When wearing hair extensions always remember to properly nourish and care for them. Fact – While synthetic hair extensions could be cheaper, they aren’t the best option for those who like to try out different hairstyles. Human hair extensions look and feel natural while blending with your own hair. You can easily achieve your desired length, texture and style without the worry of damaging your natural hair. When you purchase great quality hair, there is no reason why you cannot wear your hair however you choose and enjoy your hair to the fullest! Benefits of using silicon hair products for human hair extensions – Virgin hair extensions need proper care and maintenance to last longer and look beautiful. Using silicon hair products ensures that your hair will stay sleek and shiny despite excessive styling and exposure to heat and chemicals. Silicone is heat-resistant, creates a water tight seal around the hair shaft and provides an excellent barrier for your hair. Keep in mind that temperatures exceeding 400 degrees, too much exposure to water and harsh UV rays can damage extensions. **This is not to be confused with cheap imitation virgin hair that has been treated with silicon to give the illusion of soft good quality hair. You want to buy good quality hair and treat it with silicone products to help preserve it. Human hair extensions have their own life span. Since the hair isn’t really attached to the scalp to draw nourishment from your body, it’s important to keep your human hair extension frizz-free, shiny and refreshed. Silicone works like a protective sealant for each individual hair shaft and keep your extensions looking hydrated, while protecting them from damage caused by styling tools. Tools such as curling irons, blow dryers and flat irons can destroy your hair extensions. Choosing the right silicone hair products – It’s true that silicone hair products can be costlier than ordinary hair care products. If you consider your hair and investment and want to get the most out of your hair extensions, these products are a must buy. On a side note, it is very important to choose products wisely, as some inexpensive products could have harmful fillers and additives that could make the product cheaper, but far less beneficial for your human hair extension maintenance. In fact, make sure that while buying silicon hair products, you read the ingredients carefully. Some filler agents will reduce the protective abilities of the silicone towards your hair, which is why pure silicone products are definitely worth that extra money. 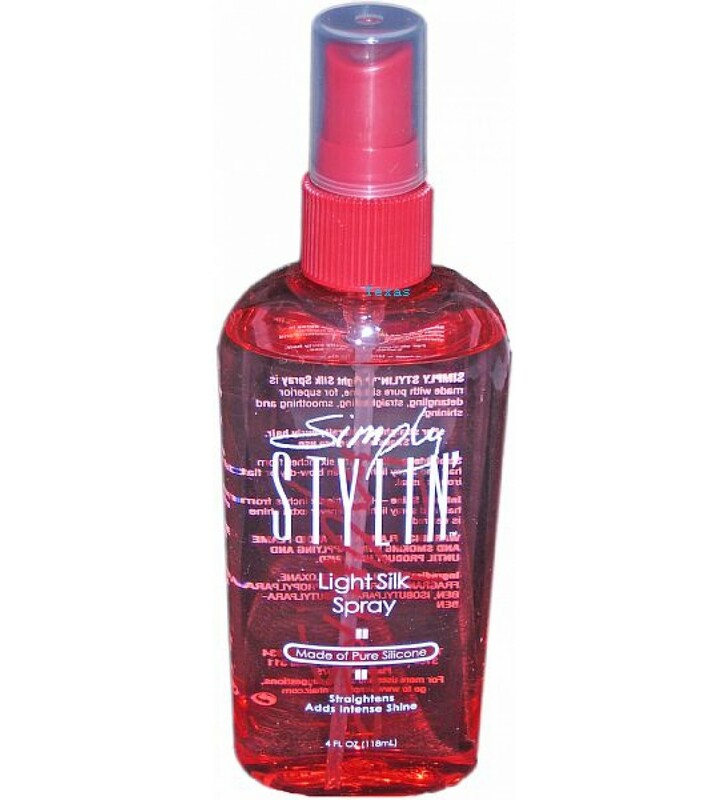 MACnificent Hair carries “Simply Stylin” silicone hair polisher and spray. Your hair extensions will love it and you can apply it to dry or wet hair. Also try Silicon Mix Shampoo and Hair Treatment by Avanti, which will work wonders on your hair. If you are somewhat skeptical or a budget conscious diva, you should try Avanti’s single application .5oz packets of Silicon Mix Shampoo and conditioner; http://www.macnificenthair.com/avanti-silicon-mix-shampoo-and-conditioner-.50-oz-single-use-pack-restores-hair. To purchase other Silicone items or for more information on Silicone products follow the links below. Don’t Forget to Enter the MACnificent Hair Sweepstakes – You Have Until April 30, 2014 to Enter For Your Chance To Win!! MACnificent Hair was birthed from the idea of providing “Quality Hair at a Great Price”. 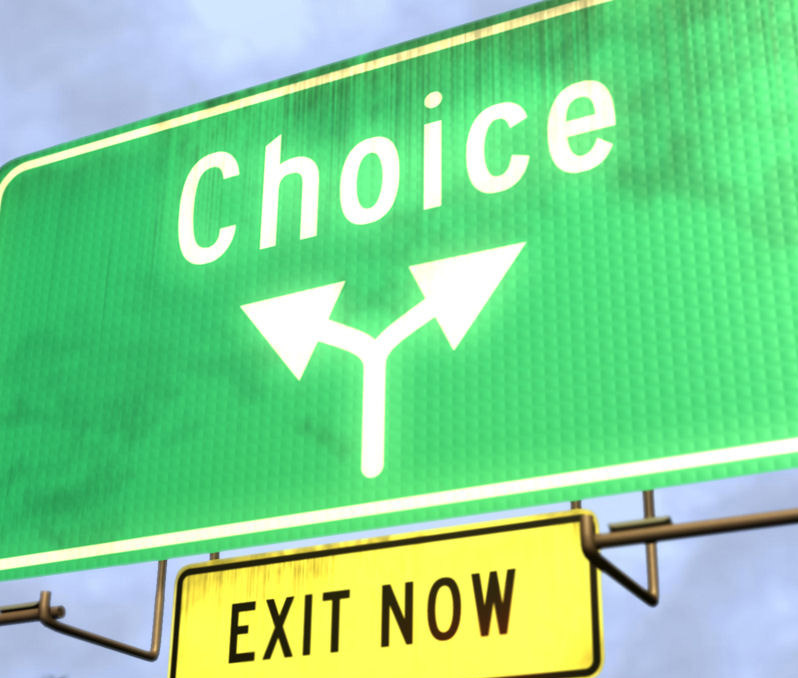 Our mission is simply to provide a great product at the lowest price possible without sacrificing quality. We specialize in carrying 100% natural virgin, unprocessed hair imported from all over the world. Wearing MACnificent Hair allows your outer beauty to match your inner beauty. With our excellent quality hair you will never be disappointed, "our hair is an extension of your beauty".